Episode 388: Is too much exercise bad for your health? This is a quick reference list for the locations of show topics in Episode 388 of The Dr. David Geier Show. Is too much exercise bad for your health? Why might your knee hurt after having a rod placed in your leg for a tibia fracture? What can you do if you still have pain after surgery for chronic exertional compartment syndrome? 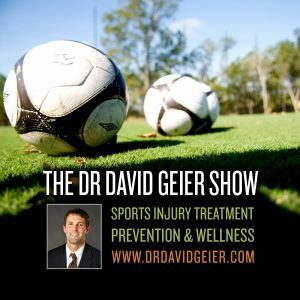 Episode 262: Is a new knee ligament surgery actually necessary? 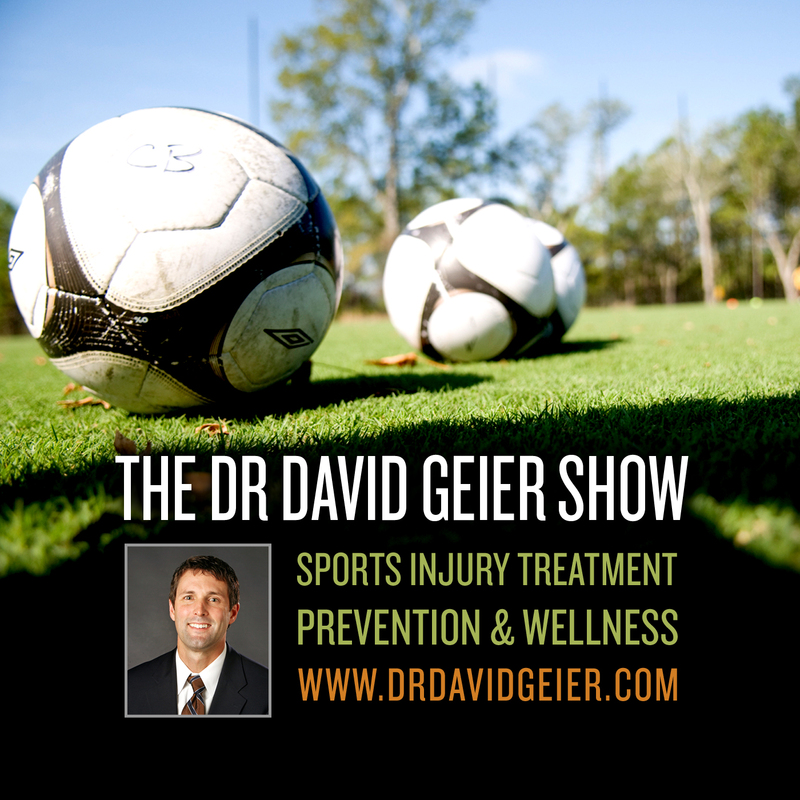 Episode 265: Why are concussions increasing in children and adolescents? Episode 312: Is yoga more dangerous than previously thought?